The Beaconhouse Group of today is much more than a single school system. Through distinct and independent divisions across multiple destinations including the UK, Malaysia, Thailand, the Philippines, Oman, the UAE, Pakistan and Belgium, it caters to the education and training needs of a large and diverse group of individuals of varying ages, socioeconomic backgrounds and nationalities, with its activities also extending beyond education. Beaconhouse School System is the Beaconhouse Group’s flagship educational institution. It began as a small nursery in a private house in Lahore in 1975 and it is now the largest school system of its type in the world. Beaconhouse schools are present in Malaysia, Oman, Pakistan. 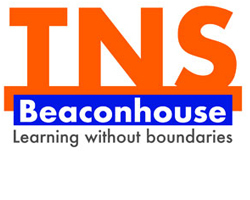 TNS Beaconhouse is Pakistan’s leading IB World School®. Its establishment in Lahore in September 2007 was significantly influenced by the first-ever international conference on education in Pakistan, ‘Towards 2035: The School of Tomorrow’ hosted by Beaconhouse in 2005. The conference addressed the changing role of education and the nature of schools over the next 30 years and beyond. In its first decade, it has changed the landscape of private schooling in Pakistan in numerous ways. TNS was the first school in Pakistan to embrace the Reggio Emilia approach based on the concept of ‘learning by doing’, and the first school in Lahore to be authorised by the International Baccalaureate (IB) as an IB World School®. Project-based learning is the hallmark of progressive educational experience at TNS, underpinning a unique and distinctive academic choice ranging the IB Middle Years Programme and IB Diploma Programme. Beaconhouse-Newlands was launched in Lahore through a strategic alliance with Newlands School, UK in September 2011. Spread over 7.5 acres in DHA Lahore’s largest and most ambitious new phase, this iconic day boarding school offers the best of both Beaconhouse and Newlands. Following the successful launch of Beaconhouse-Newlands Lahore, Beaconhouse-Newlands Kuala Lumpur and Beaconhouse-Newlands Islamabad were established in 2015. Beaconhouse-Newlands Multan, another revolutionary venture by Beaconhouse, was launched in September 2016. The Educators was launched in 2002 and has since grown into a vast network of pre-schools, primary and secondary schools across Pakistan. 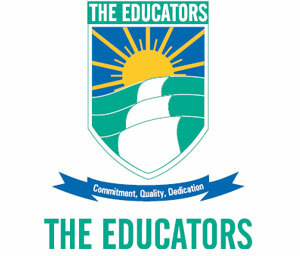 Today, The Educators extends its unique learning experience to thousands of students in more than 600 branches located in 200+ cities and towns of Pakistan, making it the largest network in the country. Beaconhouse is the only authorised franchise of Gymboree programmes in Pakistan and Belgium. The first centre in Lahore was launched in February 2011 and the second opened in January 2012. Two centres are operational in Karachi with more expected soon. The first centre in Brussels was launched in December 2015. Gymboree Play & Music has been fostering creativity and confidence in children ages 0-5 for over 40 years. Today there are over 750 locations in 55+ countries, making it the global leader in early childhood development programmes. Designed by experts in both education and in play, age-appropriate activities help develop the cognitive, physical and social skills of children as they play. 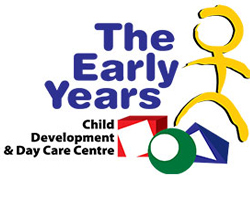 The Early Years (TEY), established in 2006, is Lahore’s premium child development and day care centre for children between the ages of 3 months to about 4 years. With programmes designed to meet the holistic needs of growing children, it offers custom-built facilities including a dining room, nap room, media room, multi-purpose hall and experience areas. Highly trained staff including teachers and nurses have a thorough understanding of the curriculum; age-appropriate equipment is used for engaging activities in a safe and secure environment. The second TEY branch opened in Beaconhouse-Newlands Lahore in 2017. Concordia Colleges, under the umbrella of the Beaconhouse Group, aspire to offer world class education in an innovative and technology-enabled environment at an economical cost. Concordia Colleges is the first institution in Pakistan to provide each student with modern technological tools such as tablets along with educational videos covering full courses, thus allowing a student to go through a lecture as many times as they like. The Learning Management System (LMS) is an additional source to meet students’ needs. Moderated online discussion forums offer additional support to students during and after college hours. The Discovery Centre was established in Karachi in January 2002. The centre’s philosophy is to engage students in project-based learning through integrated technologies such as digital filmmaking, computers and the Internet. Initially offering only short courses and workshops, the Discovery Centre established its SmartSchool three years later, catering to children from Class I to Class VIII in a full-time school environment. The re-launch of the Discovery Centre in 2016 entailed upgraded facilities, an emphasis on research and analysis and Classes from Primary to IGCSE. It also renewed its commitment to the core belief that the school is a community in which social awareness, thoughtful interaction and effective communication among students, parents and staff is fundamental. 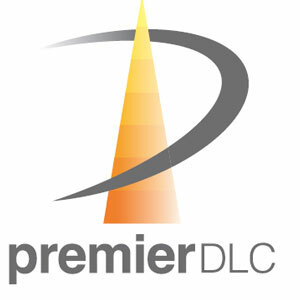 Premier DLC is the training and consultancy wing of the Beaconhouse Group, responsible for bringing more than 40 years of educational sector excellence to external clients, especially in the public sector. As the scope and impact of the Beaconhouse Group broadened, becoming internationally recognised and standardised, the Group aimed to diminish the quality divide between the public and private education sectors. This was achieved by offering our educational expertise to other organisations such as NGOs and government entities. The Beaconhouse National University is a liberal arts university that opened in Lahore in 2003. 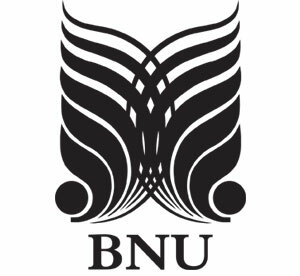 This unique institution in Pakistan aims to provide a thorough and well-rounded humanities, science and social science education at the graduate and post-graduate level. 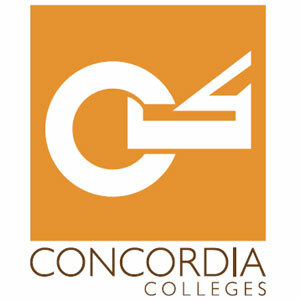 The university is composed of the schools of Architecture, Computer and Information Technology, Education, Liberal Arts and Social Sciences, Media and Mass Communication and Visual Arts and Design, from where students can earn Bachelors and Masters degrees. 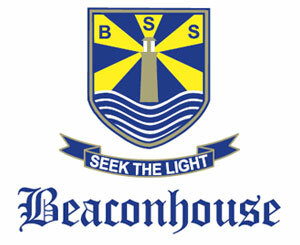 Beaconhouse Estate was established in 2002 for the welfare of the Group’s staff. Fulfilling the aim of providing affordable housing for the employees of the Beaconhouse Group, today the majority of the owners of plots of land are existing staff or ex-employees. The Estate is spread over 137.5 acres in a rapidly expanding suburb of Lahore and offers all essential facilities and public amenities. 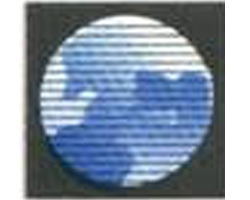 Premier Trading Services was established in 1995 and is the commercial wing of the Group. The company is currently involved in a number of activities including the printing and supply of books, stationery and uniforms and the management of school canteen services across Beaconhouse as well as the staff cafeteria at the Beaconhouse Head Office. It has recently launched a plant providing pure, safe and healthy drinking water at an affordable price. In due course, this provision will be extended to all Beaconhouse campuses across Pakistan and is already available commercially.